The party capital of Germany, Berlin is becoming a popular choice of destination for a stag weekend. The city has everything you could want from your European celebration. More pubs and local lager than any stag group could hope for, as well as some fine restaurants and trendy bars. There is no doubting the 'Berliners' enthusiasm for a good night out thus the stag night is sure to go on until the early hours. All the stag friendly activities are available including go-karting, five-a-side football and for something a little different, indoor skiing. 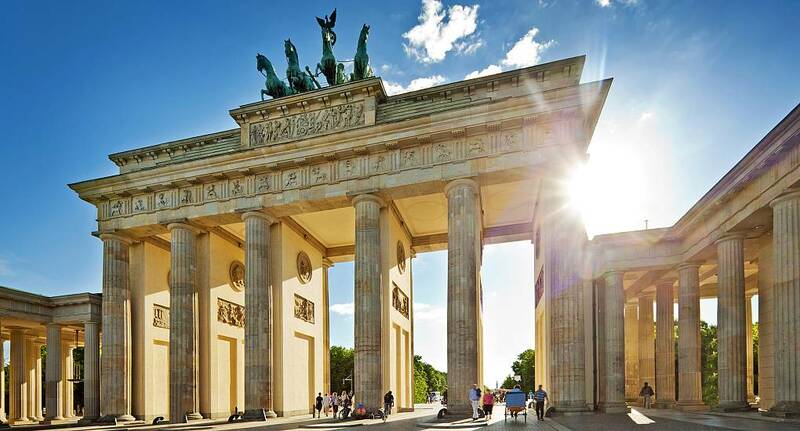 Whatever you choose to do, Berlin makes for a fantastic location for your stag event. Although we do not provide flights we can assist you in finding the best deals, When enquiring speak to our helpful sales team for further assistance. Book the ultimate stag do with only a £50 group deposit.